Mitigate Your Stark Law Risks. Managing the compliance risks associated with physician financial relationships can be an overwhelming challenge for a compliance program. 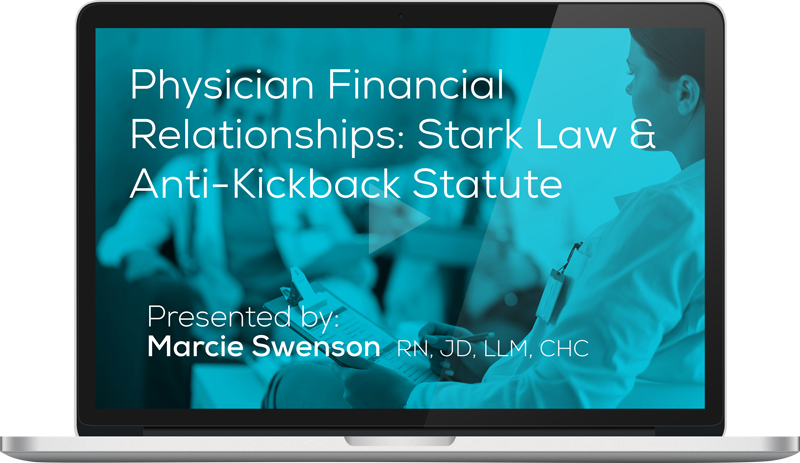 The impact of a Stark Law or AKS violation has significant ramifications making physician financial relationships a high priority on your annual risk assessment and work plan.